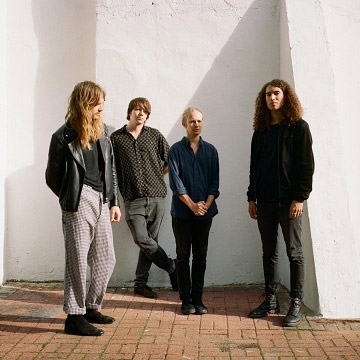 Oxford-formed and London-based Alternative quartet, Island, have already built a fervent following on the back of their emotionally charged indie sound and immersive live shows. Their debut EP, Girl, clocked up millions of streams with its blend of soaring guitar work and emotive lyrics and set the blueprint for what was to follow. Their most recent release, ‘Just that Time of the Night’, comes in the wake of the band's acclaimed debut album Feels Like Air, which was released earlier this year and included the singles 'Ride', 'The Day I Die' and 'Try'.